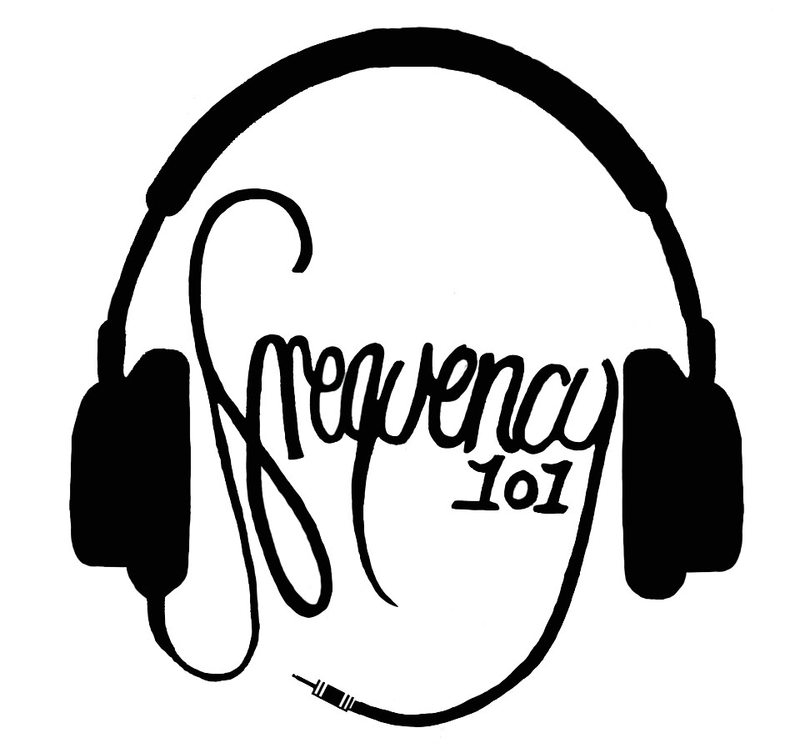 On this final episode of Frequency 101, Producer Claire curates and plays some of the sessions and interviews we’ve had across the first series of Frequency 101. These sessions will be from Krista Green Music, Lee Rasdall-Dove Music, Mikey Ball Music, Tim Somerfield (Afro Ninja)and Philip John. Have a lovely summer and listen out for us next year!